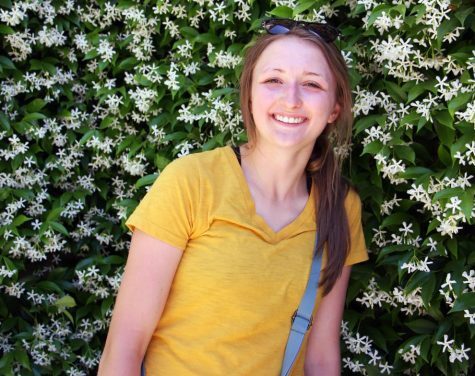 Bekah Scott is a new member of the Eaton Red Ink Staff as of the 2019 spring semester. She is a junior dedicated to writing significant stories. With a passion for writing about events that matter in today’s society, she is on a quest to write about important occurrences, opinions, and beliefs. Even though creative writing is her favorite style, Bekah enjoys writing about substantial events taking place in the world, town, and school. She has a purpose to write stories capable of captivating youth and adults. She yearns to travel the world to broaden her small horizon. Her favorite part of joining the Red Ink Staff is the level of unity the team has. Because of the balance of hard work and laughter, it is the perfect environment to get work completed. She hopes to continue being a part of the diligent team until she graduates next year.